Mommy's Kitchen - Recipes From my Texas Kitchen: My Texas Table- My 20 Favorite Apple Recipes! 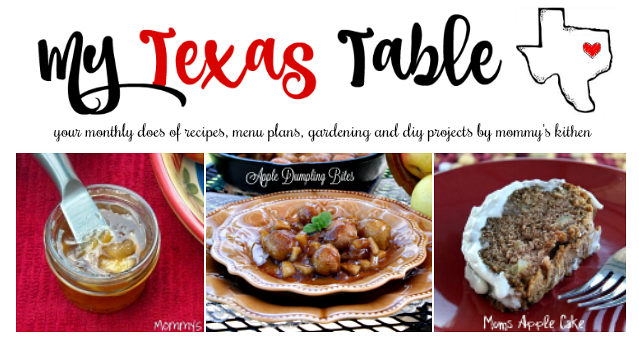 My Texas Table- My 20 Favorite Apple Recipes! I hope you're having a great week thus far? 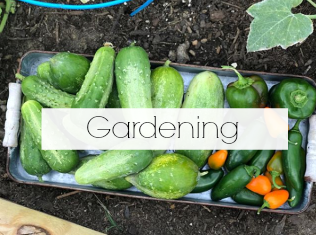 I usually post my newsletter on Sundays, but it's been pretty busy around our house. Between visiting family and working extra hours at work, I'm finding it hard to get everything done. Thank goodness the weekend is just a few short days away. Saturday is also the first official day of 🍁🍂 Fall, so I plan on staying home, decorating for fall and catching up on some much needed rest. The weather is beginning to change here in North Texas. We're still in the upper 80's and low 90's, but honestly, I think the 100 degree temps are far behind us. Even though the fall weather hasn't officially arrived, I’m still choosing to embrace the season. When I think of Fall 🍎 apples and pumpkins come to mind, so to kick off apple season, today's newsletter is filled with 20 of my favorite apple recipes! 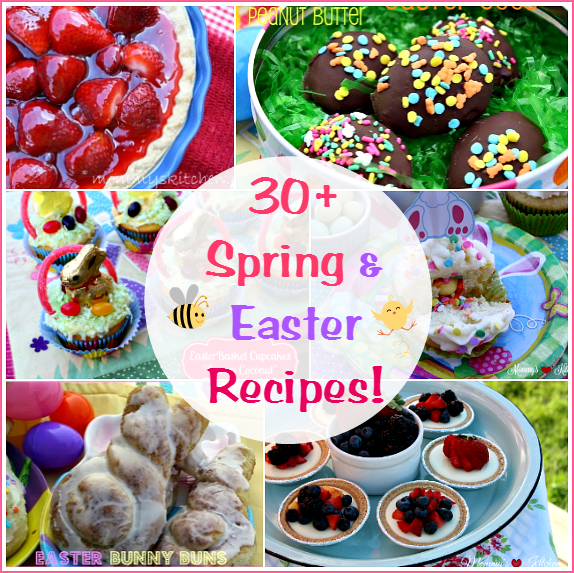 These are the recipes that are getting the most views on the blog. 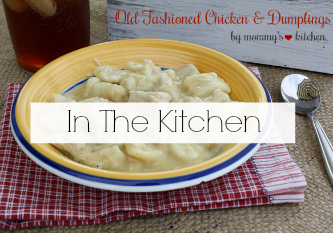 This Crock Pot Chicken & Dressing and this Weekend Company Breakfast Casserole are getting a lot of attention over on the blog. Have you tried them??? 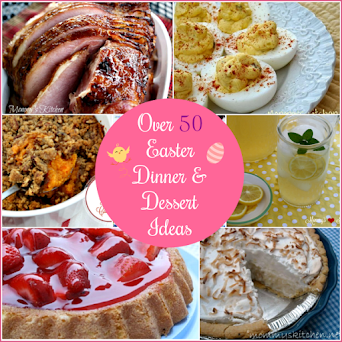 Recipes that I found online (not mine) that I can't wait to share with you. 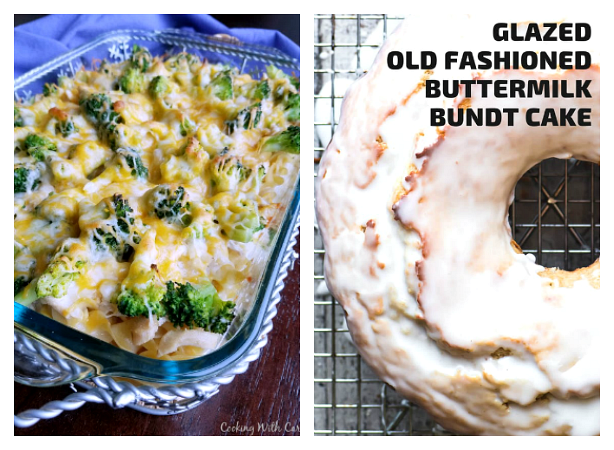 Last week I came across this amazing Chicken Broccoli Casserole and this Old Fashioned Buttermilk Doughnut Bundt Cake while scrolling through my Face book feed. Stop by Cooking with Carlee and The View from Great Island to get the full recipes. Seasonal or featured recipe that I think you'll like. 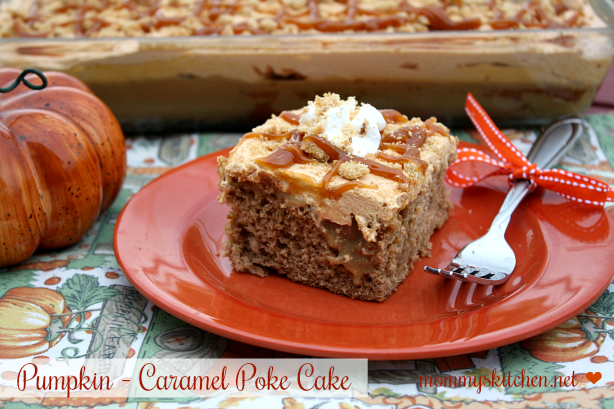 If you're looking for a delicious Fall cake, I got you covered with this delicious Pumpkin Caramel Poke Cake! This moist pumpkin cake is poked and filled with caramel sauce, topped with a fluffy pumpkin whipped topping and drizzled with caramel and crushed ginger snaps. Click here to get the full recipe. What my family is eating this month and my current menu plan. 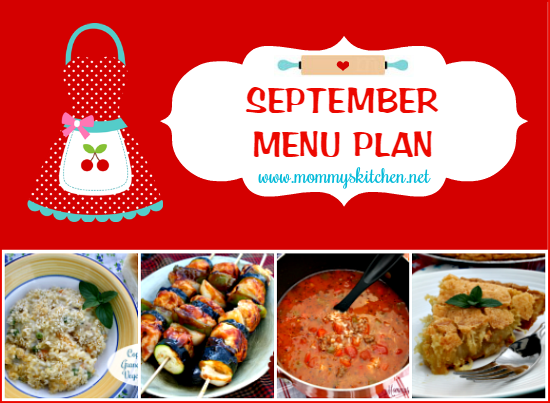 Click here to view my September Menu Plan and see what my family is eating this month. 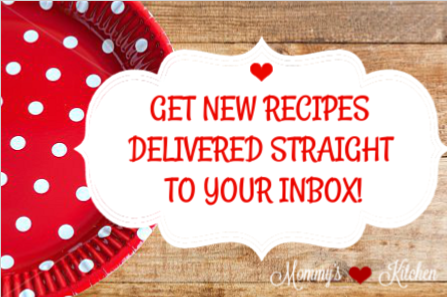 Books and Cookbooks that I think you'll love! 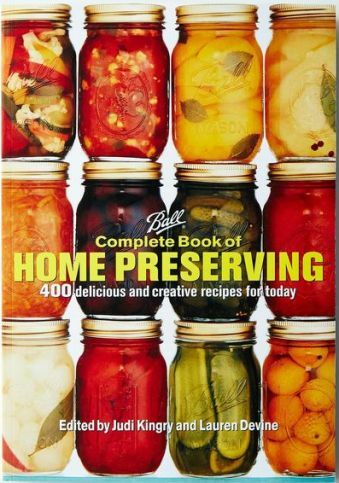 The Ball Complete Book of Home Canning is my go-to cookbook for canning and preserving. This cookbook is perfect for beginners as well as advanced canners. Most of my pickling, jelly and jam recipes come from this easy to read cookbook. This 448 page book has everything you need to help you get started on your canning and preserving journey. 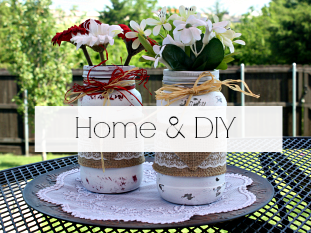 Take a look back at the latest post's on the blog. Check out my latest recipes on the blog and learn how to make this easy French Coconut Pie using frozen cinnamon rolls and my Garden Fresh Spaghetti Salad pictured above. Both of these recipes were a huge hit with my family. Get a sneak peak at what I'll be posting next on Mommy's Kitchen. 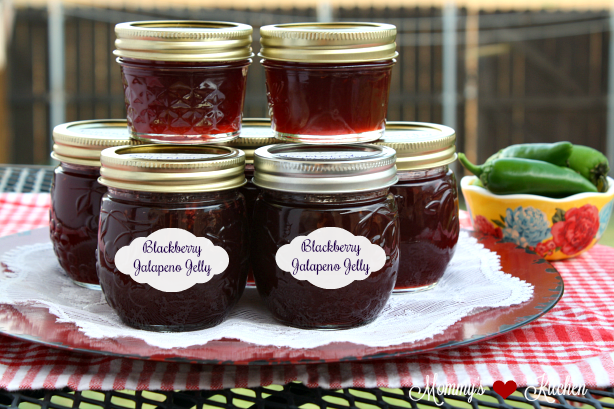 Be on the lookout for this Blackberry - Jalapeno Jelly recipes that I'm hoping to get posted sometime in the next week or so. I hope everyone has a great week and fabulous upcoming weekend! 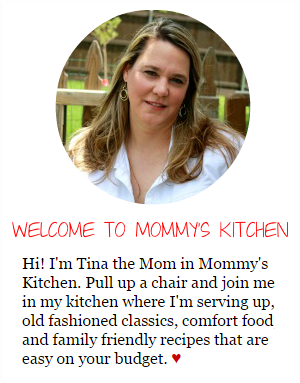 Click here to visit Mommy's Kitchen. You are receiving this email because you signed up for it at Mommy's Kitchen. Edit this Email Subscription by clicking here or Unsubscribe at any time here. ♥ Spread the Love ♥ and forward this newsletter to a friend and they can subscribe here.